I am very happy to be part of this exciting forum around micro politics and the minor, which builds on Cindi Katz’s 1996 ‘Towards Minor Theory‘ published in EPD: Society and Space. The forum was organised by two friends at Oxford, Thomas Jellis and Joe Gerlach, with contributions from Anna Secor and Jess Linz; Cristina Temenos; Caroline Faria; Andrew Barry; Ben Anderson and an inspiring conclusion by Cindi Katz. My intervention is a short reflection around the (un)making of ethics at the intersection of ethnography and activism at the urban margins. 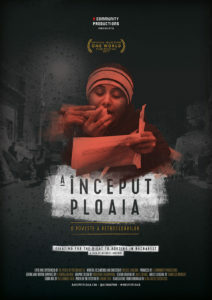 It is related to my work in Romania with evicted people, of which I published here (and made a documentary called ‘A inceput ploaia/It started raining‘). You can download my paper on this website, at academia.edu or at the EPD: Society and Space webpage. 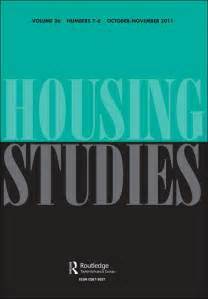 Housing Studies has published a paper that I have co-authored with two Italian colleagues, Alice Stefanizzi and Marta Gaboardi. The paper is entitled: ‘Passive adaptation or active engagement? The challenges of Housing First internationally and in the Italian case.’ In it we offer a critical overview of a peculiar homelessness policy, Housing First, which is becoming increasingly popular in Europe and the UK. We approach Housing First investigating its international success — as a case of policy mobility — and we illustrate the challenges of its implementation in contexts beyond the US. Having being involved, at different phases, with the Network Housing First Italia, we take the Italian case as an example to illustrate these challenges in details. We hope that this paper will contribute to the already existent — although rather minoritarian — critical approach to Housing First (which, to be clear, does not reject the policy but it argues for a non-superficial implementation). In recent years, a peculiar homelessness policy that goes under the name of ‘Housing First’ has become increasingly popular all over the world. Epitomising a quintessential case of policy-mobility, Housing First can today be considered an heterogeneous assemblage of experiences and approaches that sometimes have little in common with each other. 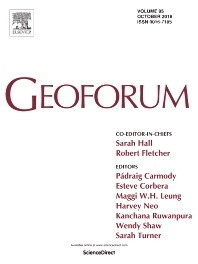 Introducing and commenting upon this heterogeneity, the paper critically analyses why and how Housing First has become a planetary success and what are the issues at stake with its widespread implementation. 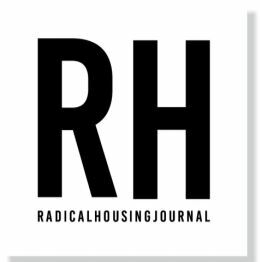 If recent scholarship published in this journal has granted us a fine understanding of Housing First’s functioning in the US, this paper offers something currently absent from the debate: a nuanced and critical understanding of the ambiguities related to the international success of this policy, with specific references to the challenges associated to its translation in the Italian case. It took me a long time but finally is here… my Transactions’ paper on how homeless people negotiate their differences at the margins. 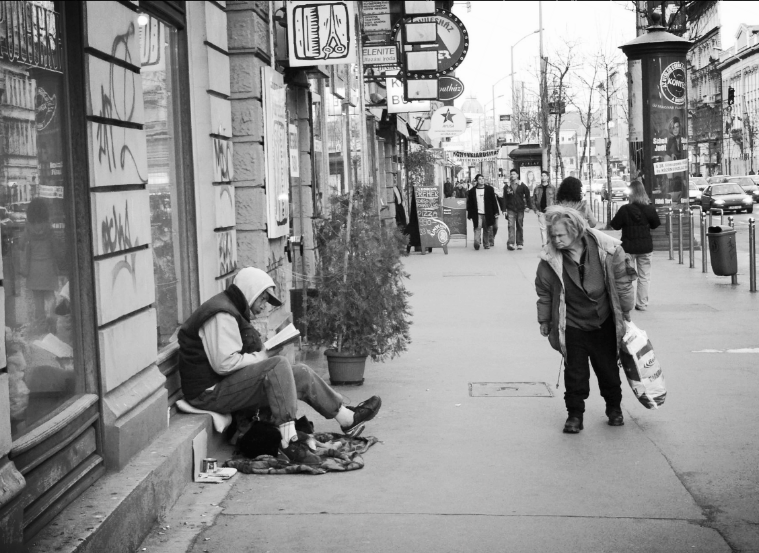 The paper shows how the management of the urban poor carries effects on the ways homeless people encounter and negotiate their cultural, societal and ethnic differences. 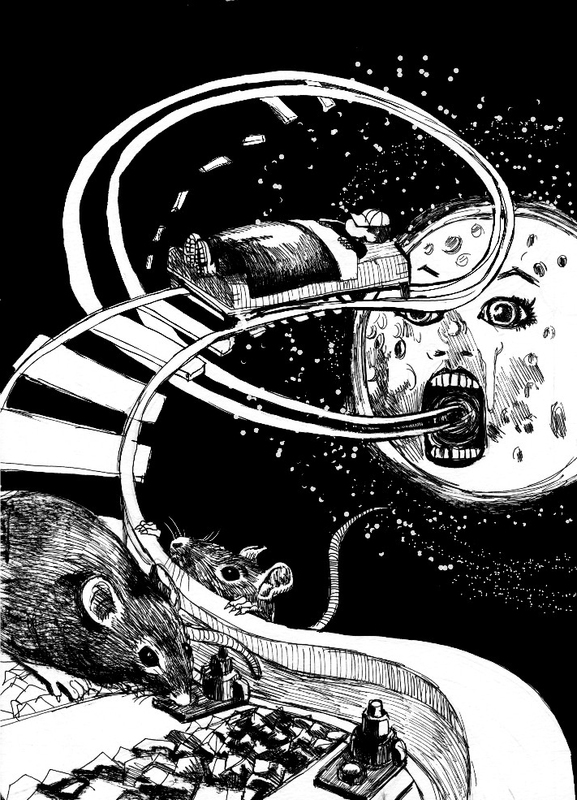 It does so providing a post-human and affect-oriented understanding of the assemblage of difference, which means, in other words, that small urban devices, discourses and atmospheres play a pivotal role in the emergence of positive and negative encounters. The paper introduces the notion of ‘racialised dissatisfaction’ to show how racialised encounters among homeless people can be negatively mediated by services made of precarious material artifacts, normative blueprint to action and negatively charged affective atmospheres. The paper provides also evidence on how less normative and more empowering services are able to trigger positive a-racialised encounters among the homeless people I have encountered. 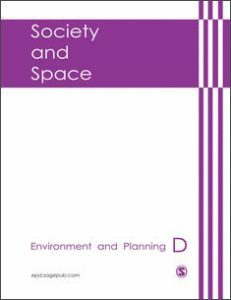 In this regard the theory and ethnography behind this paper can inform the challenges that European cities are facing today: a positive politics of difference passes through the material and affective ways cities will welcome, or not welcome, their most marginalised populations. I am thankful to many people that made this paper possible. To Ash Amin and Francesca Governa, for their constant support and mentorship, to Transactions for feedback and support, and to many others – including Jonny Darling and Colin McFarlane – for their encouragements. Below you can read the abstract, while the paper can be downloaded on this website, on academia.edu and on Transactions’ website. 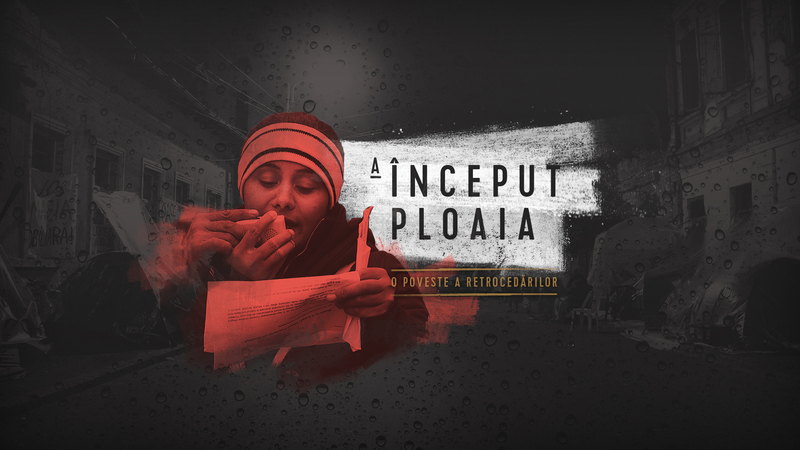 Faced with increased waves of refugees, economic migrants and internal vulnerable groups, the challenge for the contemporary European city is to welcome, assist and manage these populations in ways capable of fostering a positive and productive articulation of difference. 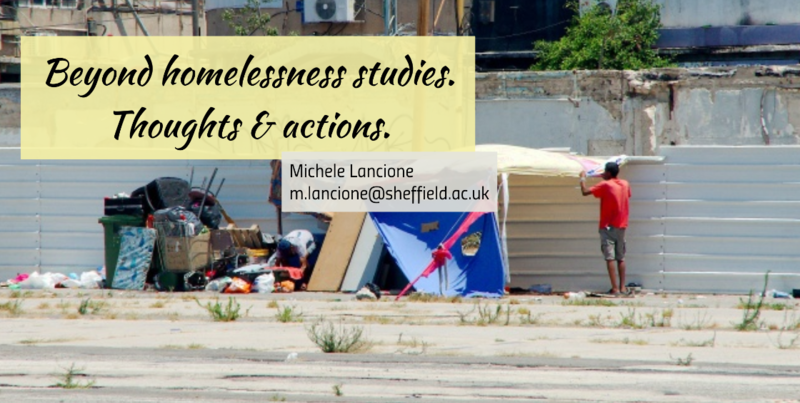 The paper tackles this issue by investigating the ways in which difference is perceived, negotiated and performed among Italian and migrant homeless people in Turin, Italy. 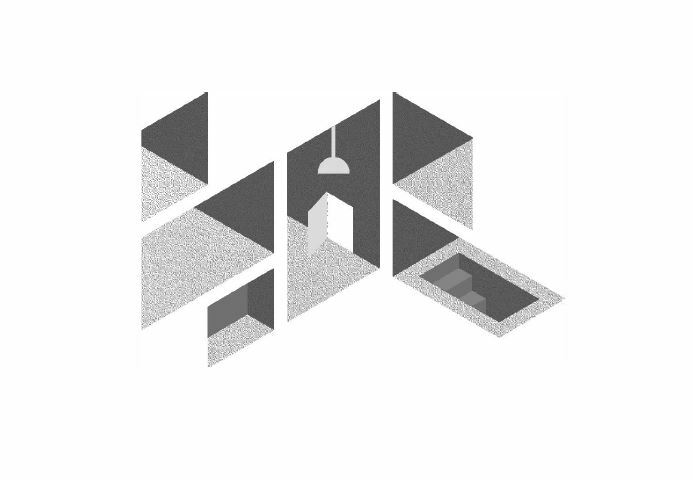 Through the presentation of detailed ethnographic material, the paper proposes a processual and affective take on the everyday assemblage of race and it questions the role of normative spaces in its making. 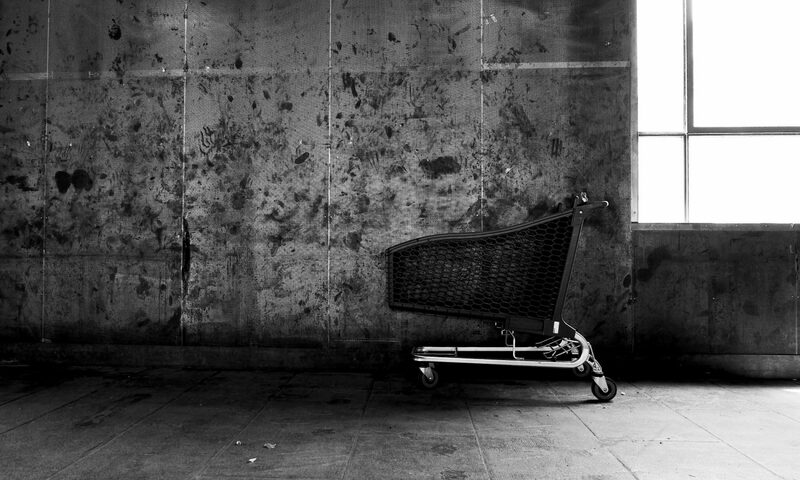 The notion of racialised dissatisfaction is advanced in this sense, signalling how street-level racism among the homeless poor is deeply connected to the broader machinery of homelessness management and the material and affective components of life on the street. 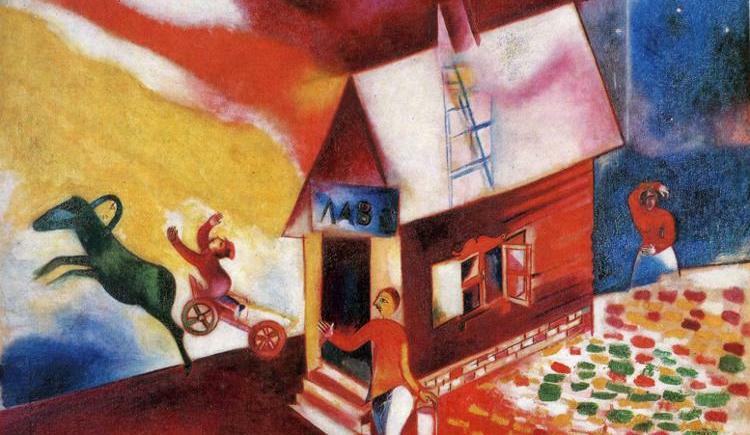 Despite its contextualised ethnographic nature, the paper offers insights that encompass the analysed case and advance our theoretical and empirical understanding of everyday life at the urban margins.